Describing the Constitution as a "compassionate and organic" guide, a bench headed by Chief Justice Dipak Misra suggested that a change in the law can be considered so that a convict on death row dies "in peace and not in pain". 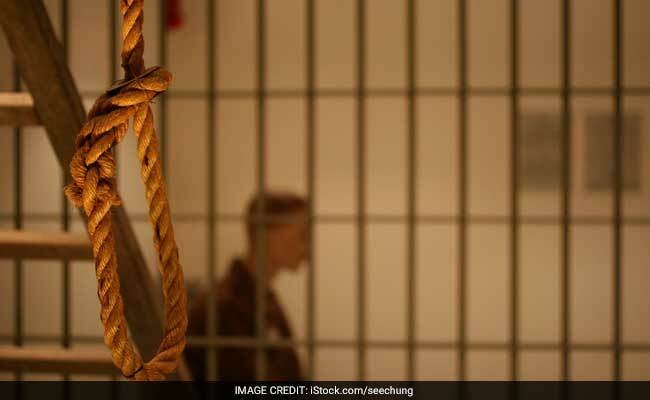 New Delhi: The phrase "to be hanged till death" was under scrutiny in the Supreme Court today as it took up a petition that calls for less painful and "more dignified" ways of death. The centre has been asked to give its response within three weeks. The petition by lawyer Rishi Malhotra says that hanging a convict to death is a violation of the right to life, which includes the right to a dignified death. Hanging, he argued today, is the most cruel and inhuman way of execution. "Execution should be as quick and as simple as possible" and should not prolong someone's trauma, he said. He also said in hanging, it takes over 40 minutes to declare a prisoner dead, but in shooting or a lethal injection, it is all over in a few minutes. As Mr Malhotra spoke about less painful ways of execution, Justice DY Chandrachud pointed out that even the lethal injection method had been criticised in the US. The Supreme Court has urged the centre to consider whether there can be "other modes" for death sentence, given the advances in science. "The legislature may think of other modes by which a convict has to face death sentence to die in peace but not in pain, for it has been said for centuries nothing can be equated to painless death. We are absolutely conscious that our constitution is a compassionate constitution which recognises sanctity of life," the court said. The top court clarified that it was not getting into the validity of the death sentence as it had been upheld earlier. Attorney General KK Venugopal has been asked to help the court in this case.